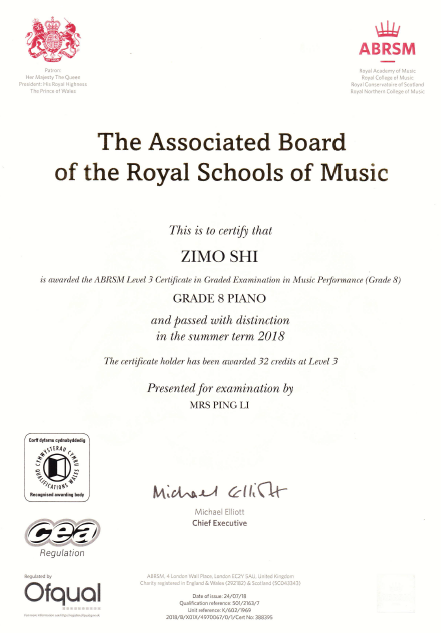 We are delighted to hear that our alumnus Simba has been awarded a Distinction Certificate for ABRSM Piano Practical Grade 8. This very difficult exam consists of three pieces, scales and arpeggios, sight-reading, and aural tests. 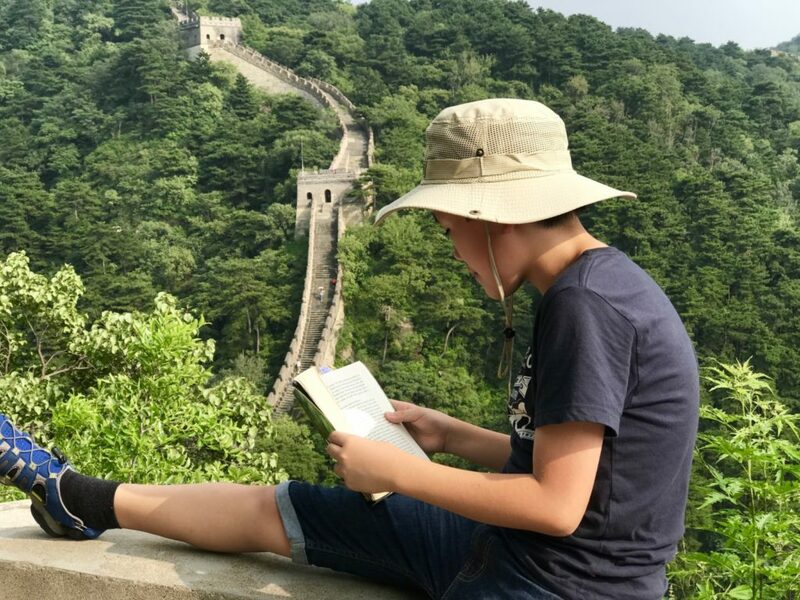 What a great achievement at such a young age! Well done, Simba!